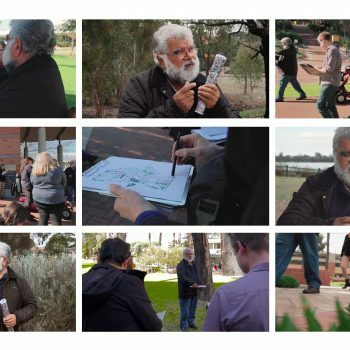 In collaboration with Elder Dr Noel Nannup and sync7, Syrinx carried out an integrated research and design process predominantly led by interrogating the historical and present day natural ecology to develop a unified, logical and modern interpretive design framework to guide future development across campus. 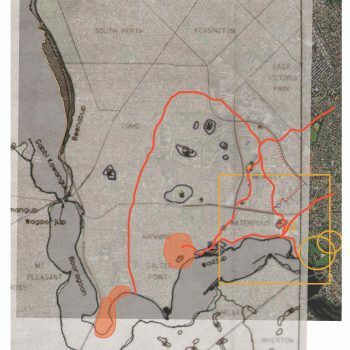 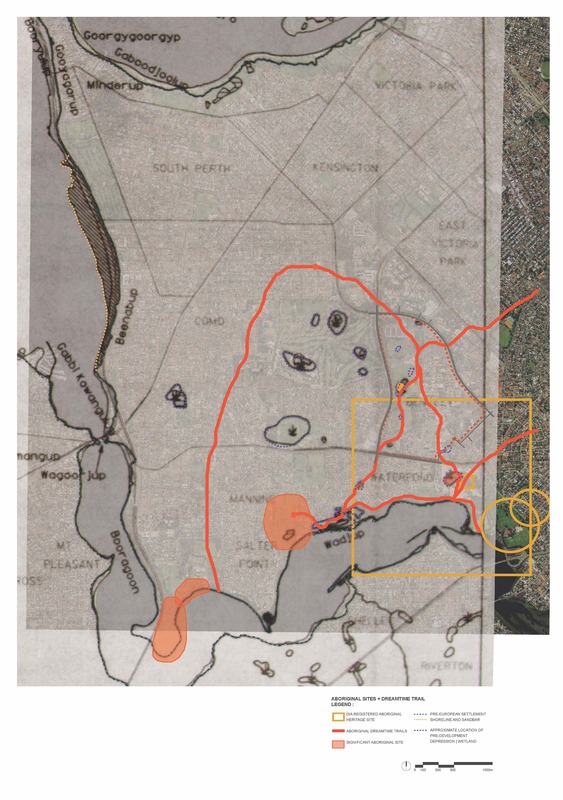 The resulting Living Knowledge Stream design guidance document represents a major green infrastructure and Indigenous cultural trail network within the 116 ha Greater Curtin site. 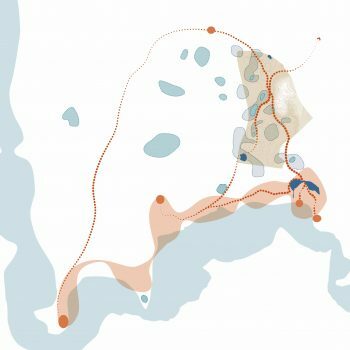 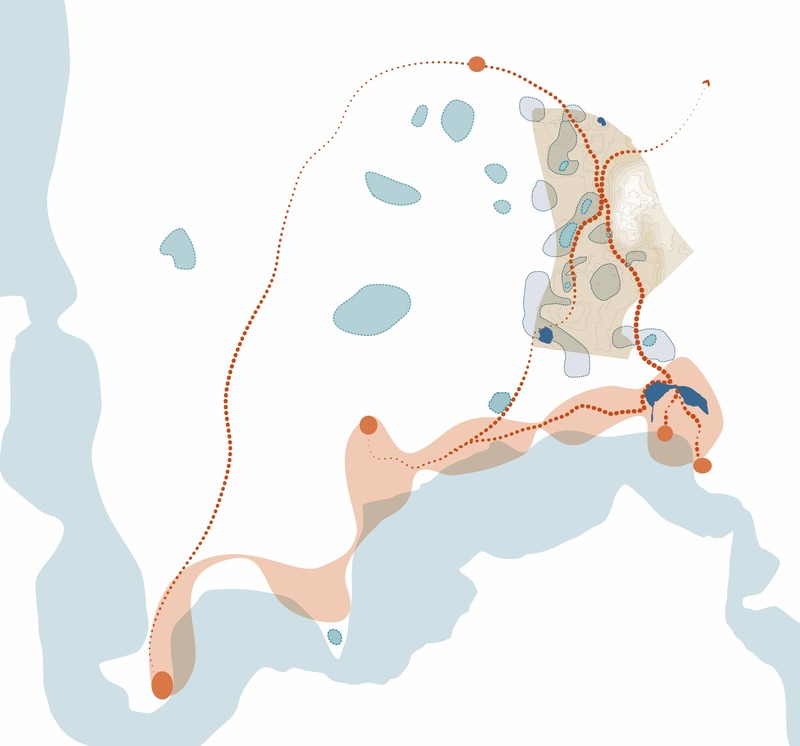 It is a composite of multiple functional and structural ecological elements, rooted in the character of the site, its people and their connection to water past and present. 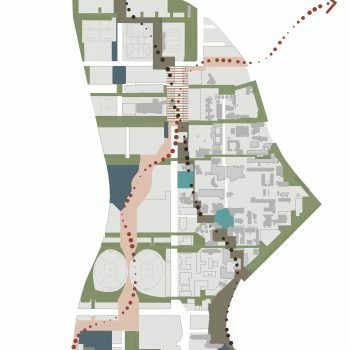 The Stream provides a high amenity public domain and landscape, reinstating cultural connections and providing a platform for education, art, technology installations and integrated water sensitive infrastructure. 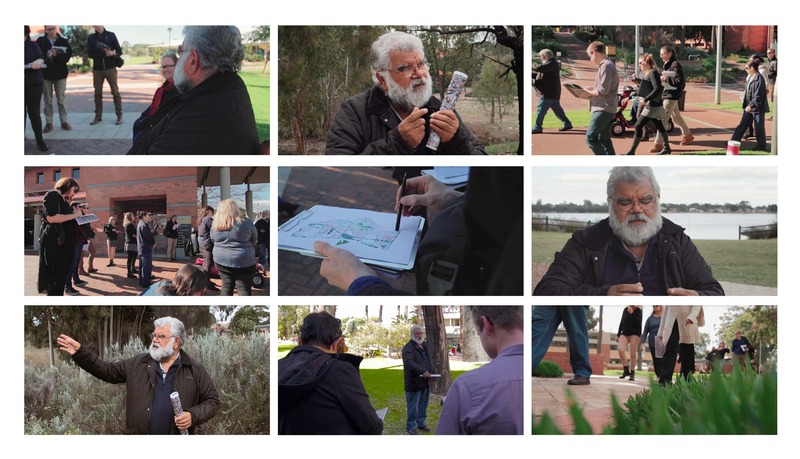 The Greater Curtin Masterplan received Australia’s first 5 Star Green Star – Communities rating. 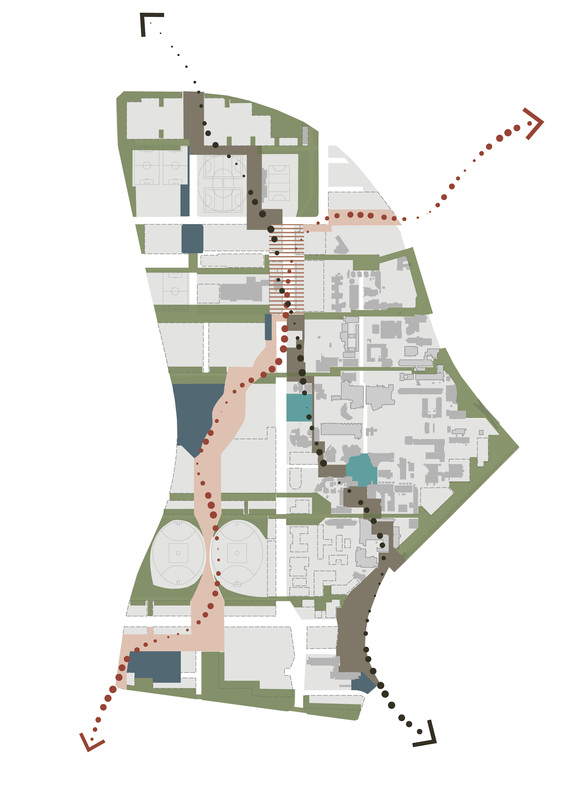 The Masterplan in underpinned by the Sustainable Green Infrastructure and Integrated Resource Management plans (which were carried out by Syrinx).